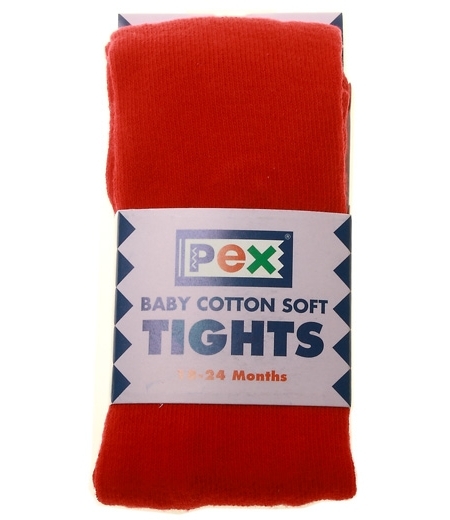 Very spft and quality medium thickness winter red tights from PEX - a manufacturer well known for quality children socks and children tights. 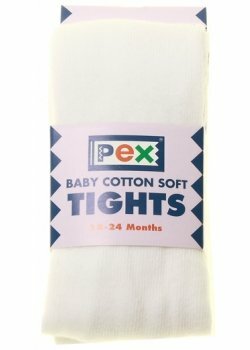 For both baby girls and baby boys. 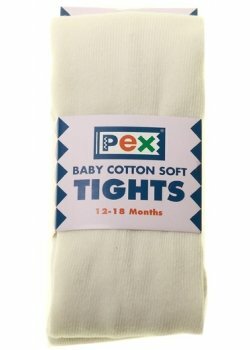 70% cotton 28% nylon 2% elastane. 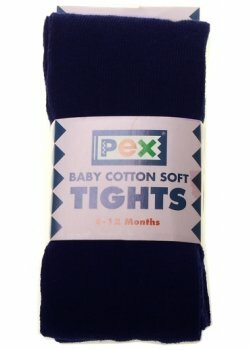 Made by PEX - well known for producing quality children's wear, socks and tights since 1914. For thicker tights please see Carlomagno tights.